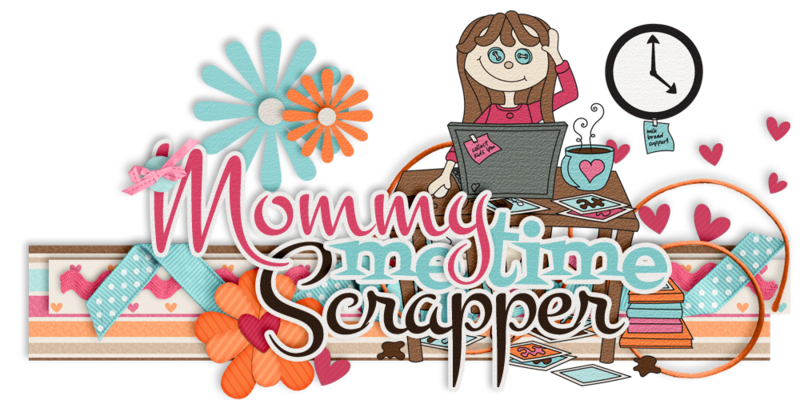 Mommy Me Time Scrapper: Speed Scrap on March 4th! 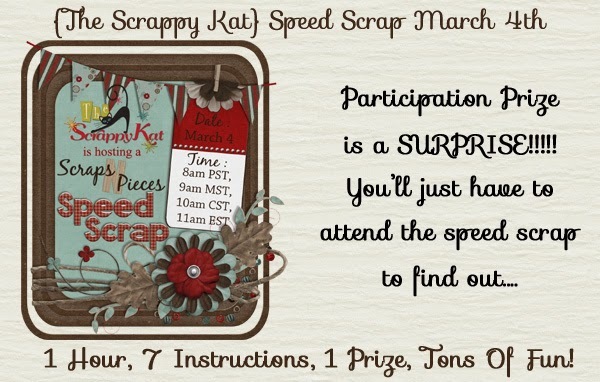 March 4th at 10am CST! 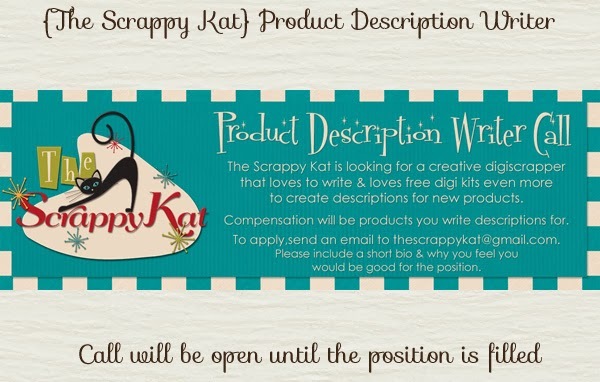 easy way to get free digital scrapbooking kits!